The first and main thing to note about PM Stephen Harper’s proposed Fair Elections Act is that everybody who knows anything about elections thinks that it’s unfair. 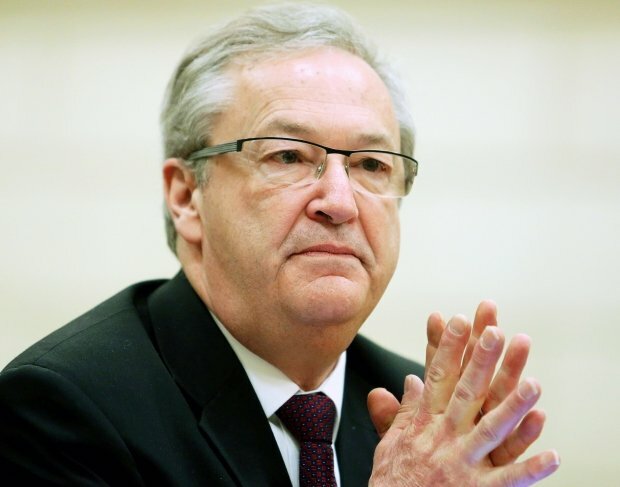 The main points of the proposed law are 1) it makes it harder for people to vote by demanding more stringent voter ID; 2) it reduces the power of the independent Chief Electoral Officer Marc Mayrand; 3) it may prohibit Elections Canada even from encouraging voters to vote; 4) it allows political parties and partisans to spend even more money than they do now; and 5) it does nothing to fix the gaping holes in the net that caused the “Robocalls scandal” of a couple of years ago, whereby some Tory operatives attempted to trick voters into voting for them. Chief Electoral Officer and “referee” Marc Mayrand. 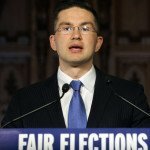 To add insult to injury, minister Poilievre said that the bill would ensure that the referee of fair elections — a reference to Chief Electoral Officer Mayrand or the Commissioner of Elections Canada, the independent officer who investigates allegations of wrongdoing — “not wear a team jersey,” implying that Elections Canada was biased and playing favourites. The inept hockey metaphor brought Mayrand into the rink. 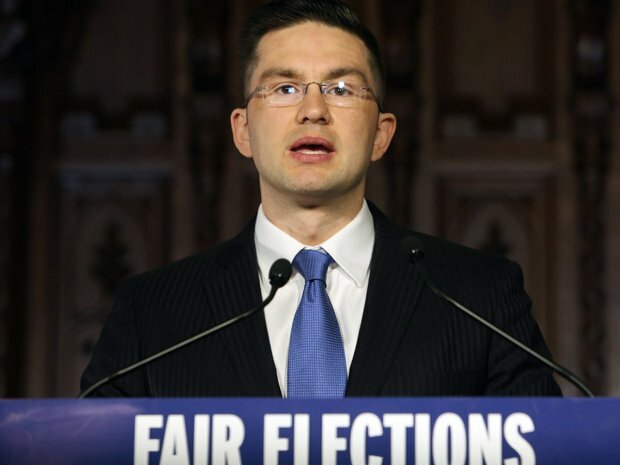 In what were described by the press as “uncharacteristically frank remarks,” the Chief Electoral Officer lashed out at the government, saying the proposed law would completely “take the referee off the ice” and could make it harder for some citizens to cast ballots, especially marginalized voters, such as the poor, the elderly, young people, and certain ethnic groups.